I increase service quality and work efficiency of both teams and leaders. I conduct training on different aspects of service quality; as a speaker, I participate in business events. I am also a private coach. Implementation of my knowledge into your business. I work with both short-term projects, including idea development and implementation support, and long-term collaborations when I am present on-site during the whole project. I increase service quality and work efficiency of your team. I create individual programs (training, seminars, workshops) based on your goals and desired results. I conduct motivating training programs aimed at changing behaviors and skills. Motivation and brand new vision. I prepare each public speech individually, based on specific requests, so that every participant leaves an event with fresh ideas, insights, and food for thought. Public speeches may last from 15 minutes up to two hours. I am a certified ICC (International Coaching Community) coach. 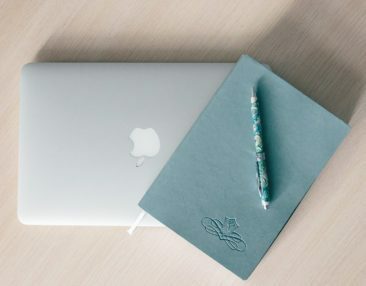 Coaching is a personal development tool that helps a client to achieve extraordinary results quicker, easier and in a more joyful way than they would achieve if working on their own. On behalf of the Cosmos Hotel, I would like to extend our thanks for the training sessions held in September 2016. The goals we had set for you and ourselves were fully accomplished. A high level of professionalism, creativity, readiness to share one’s knowledge and skills, sympathy and a talent to connect with anyone are the qualities that distinguish your company. You are a true leader! Front Office staff are also very grateful to you for your work. The incredible uplift after completing the training sessions inspired us to work better. 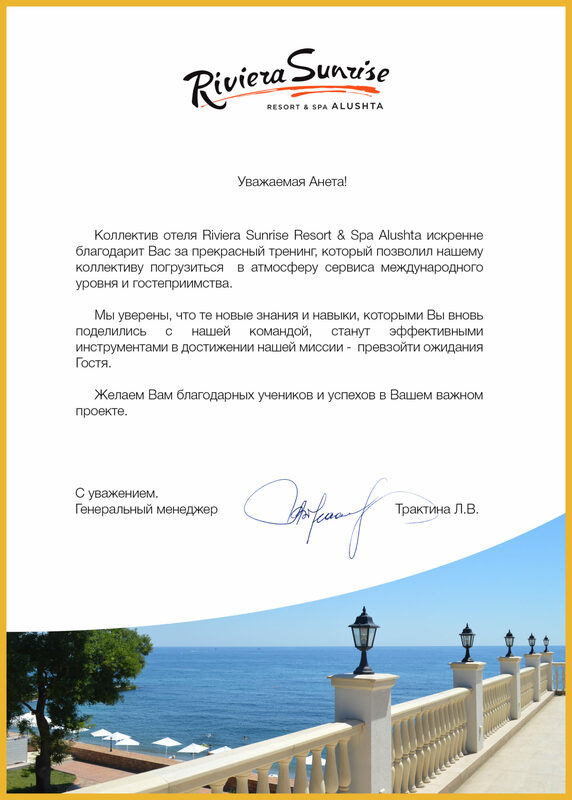 We had always realized the level of responsibility we had as service personnel, but with the help of new insights we became even more enthusiastic in our care for guests and are willing to provide better service. Aneta is the best hospitality trainer I have dealt with. I would definitely work with Aneta on new projects. I highly recommend her services to hotels. 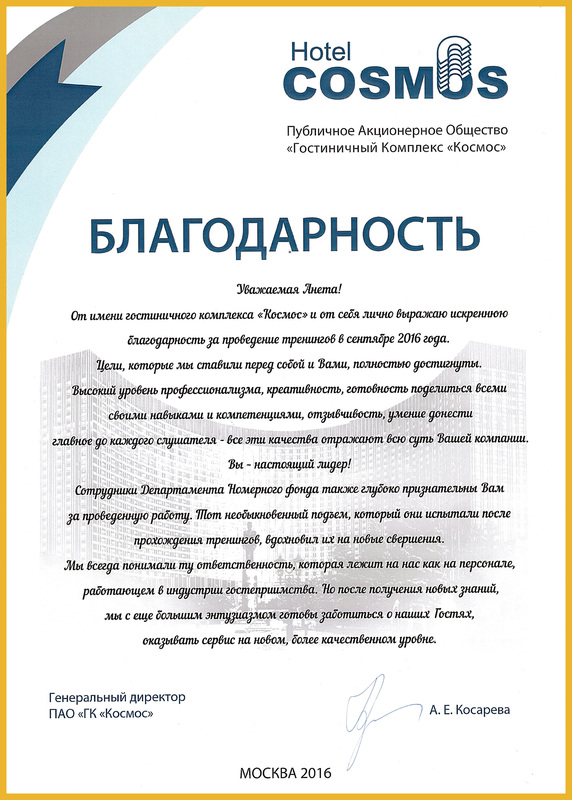 Aneta, many thanks from the Netizen team! Aneta’s materials are very professional and interesting for the audience. Everything is executed at the highest level, including event details, approach, and organization. Feedback and follow-up are organized very well. Aneta is a really interesting speaker. It is easy to follow her training sessions. Undoubtedly, with her help, your company will be successful and will stand out on the market. Aneta took a balanced approach to our problem. After her training sessions, we saw visible results, namely a higher level of employee motivation. Aneta helped us improve the team microclimate and increase awareness of high-quality service among FO and other service departments. Given that our hotel complex (289 rooms + 15 cottages + SPA complex + fitness facility) was launched in an urgent mode, we hadn’t had time to properly select and train service employees. Even though we had good customer reviews (9/10) and provided a good compensation level for line employees, soon it became clear that the team was not working as one. At first sight, small and unimportant problems led to intra- and interdepartmental conflicts resulting in poor quality of work. Besides, employees did not have a clear understanding of their roles in creating a holistic quality product. Aneta carefully studied our problems, conducted tests and developed a training program suited to our schedules and work regimes (rotating scheme). She developed a system of homework assignments for the times when employees were not present on-site. As a result, Aneta helped us (top managers) learn more about capabilities and potential of our employees, as we had not been able to see some things caught in routine operations. Aneta identified the most productive ways of work for each department. Our employees became one team. In addition, informal leaders started to emerge within the team. They shared their knowledge with colleagues even in their free time. That was a great start for the whole team for working towards the common idea and goals. This had a positive effect on all processes. Aneta is a rare professional. In my opinion, she is the best hospitality trainer. I think that the success of training programs is due to her excellent subject knowledge, result orientation, engagement, and hospitality attitude. I first saw Aneta at a hotel summit. Back then she pleasantly surprised me with her exceptional knowledge of all hotel processes. It is great that she understands how the hotel operates. Presenting and reaching out to the audience is not an easy task. There are so many superficial training activities out there. After the 2-day training, we were not tired at all. There was an inspiration and drive to contribute to hotel’s development. 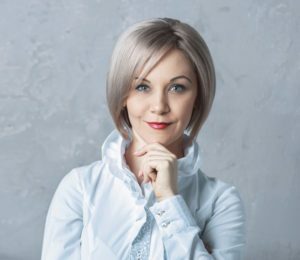 Aneta managed to connect with 20 people quickly and to create a comfortable training atmosphere. Nowadays such training is necessary since hotels’ future heavily depends on the level of employee professionalism. I met Aneta in 2011. She has had great influence on my professional and personal lives. Theoretical knowledge and practical skills that she gave me and, at that time, our team, still help me and my colleagues today. She helped us reach a new level of service and teamwork. She is a great manager, an exceptional trainer and a wonderful person. Her faith in me, her advice and approach to my training helped me get a middle management position in a 5-star property at the age of 20. At 23, being a Pastry Chef, I often address Aneta in my thoughts, asking myself ‘What would she do?’. I extend my sincere thanks for all the help and support. I wish her many more accomplishments and great co-workers. When I first saw Aneta (during one of the business breakfasts), she looked very romantic, soft and gentle to me. This image did not correspond to the image of a business lady. ‘What can this fragile lady do?’, I thought then. Today I can confidently say: she can do anything! She has endless enthusiasm and great business acumen, she believes in the result. She sets tasks and brilliantly achieves them. She confidently goes towards her goals. In addition, she is a very interesting person who knows a lot and keeps on growing. While working together with Aneta on her projects, including Hospitality Training Institute and SEC Hospitality, I have noticed that she always helps her partners and readily shares her knowledge, skills, and resources. This, in turn, helps to build long-term relationships with clients. 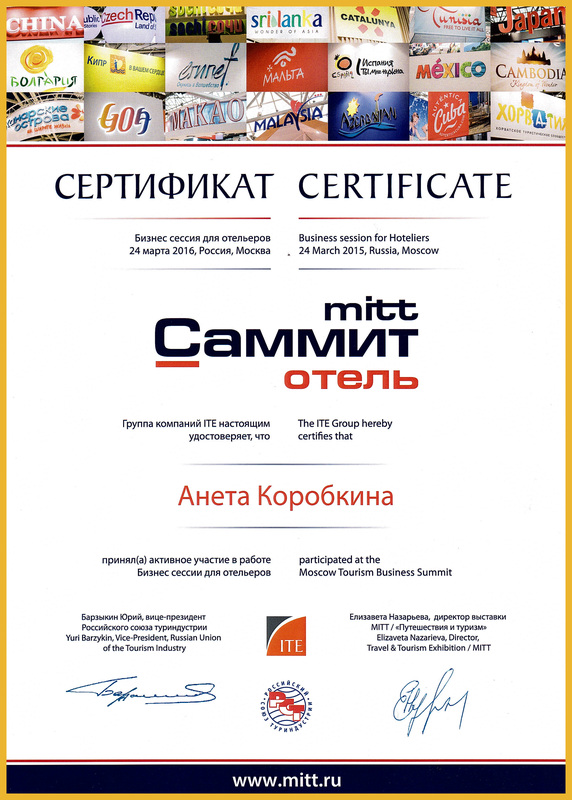 For me, Aneta Korobkina is a reliable business partner and a good friend. A friend who is always ready to help and give support during hard times. She is a caring mother and a loving wife. I would like to wish her lots of success and luck in all her projects! I don’t even know where to begin. Meeting Aneta was like a gulp of fresh air. From the moment she entered a study room at the HSE, I knew that there was a real Professional standing in front of me! And then our collaboration began. Working with Aneta means learning something new every day – from her, from oneself and from peers. 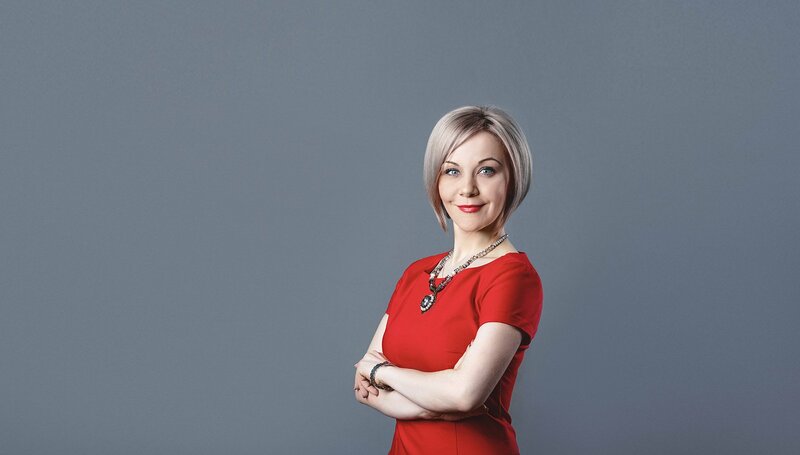 Being demanding as a manager and motivating as a mentor, Aneta applies all HR techniques she teaches with her co-workers. This brings results. Within a short period of time, one can learn as much as some people learn for years. Extraordinary experience and support! With Aneta you always know that there are no obstacles to achieving your goals, there is only a goal and a way towards it. Needless to say that I highly recommend Aneta as a person to work with and to learn from! I attended Aneta’s workshop at HBF2016. I learned a lot of new personnel training tools, which can be implemented in a hotel. The leitmotif of Aneta’s presentation can be summed up as the word ‘WILLINGNESS’. Willingness (of employees, management, and students) is the main tool in achieving goals. Aneta clearly explains how to train personnel even without a big budget. Aneta gives knowledge relevant for our industry, using cutting-edge methods of training hospitality employees. Thank you! The 15 Invaluable Laws of Growth seminar is perfectly organized. Handouts (a workbook) is created in a way that is suitable both for teamwork during the seminar and individual work at home. Special thanks to Aneta Korobkina for her openness and sincerity and for presenting information through her personal experience! 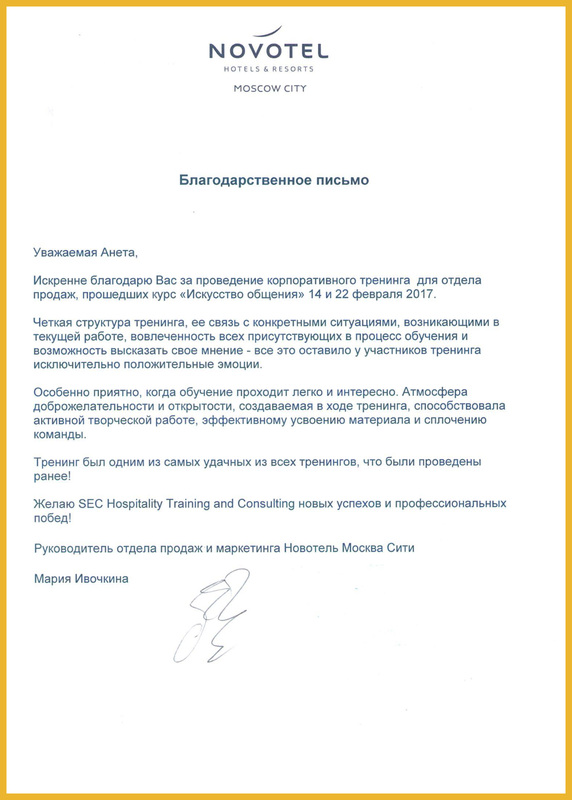 ОOn behalf of the whole HOTEL EXPO team, I would like to thank Aneta Korobkina, a founder and a managing director of SEC Hospitality Training and Consulting, for a fruitful collaboration during PIR Expo. We have been working with Aneta for several years now, since August 2014 to be exact. Every year she actively participates in our business program and conducts 4-hour training sessions on the most relevant hospitality topics for hoteliers. During this time, she has proved herself to be a true professional that puts the utmost effort in every session, including excellent presentation of information, structure, audience engagement, handouts and handing out certificates for those attending her sessions. It is not surprising that each Aneta’s speech has a full house. Aneta is truly incredible and amazing. She combines charisma, beauty, positivity and a charming smile with business acumen, perseverance, goal-orientation and willingness to share her experiences so that everybody could put this into practice. Sometimes you just wonder how all this can be combined in this fragile-looking woman. It had been one of the most memorable courses. Besides its practicality, this course gave me an understanding of qualities necessary for anyone working in hospitality. 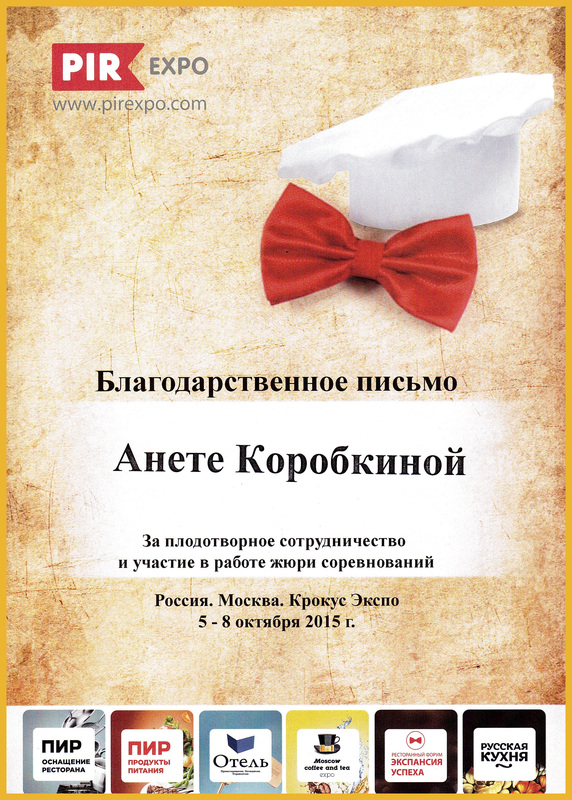 Our lecturer Aneta Korobkina is an ideal example of a hospitality employee. Inspired, communicative, smiling, she was filling us with her energy every class. Lectures and seminars were held in a free format, where we thoroughly discussed every aspect of hotel operations and worked with real-life cases. We did homework assignments with curiosity. It’s worth mentioning that all our classes were in English, which provided us with additional language practice. 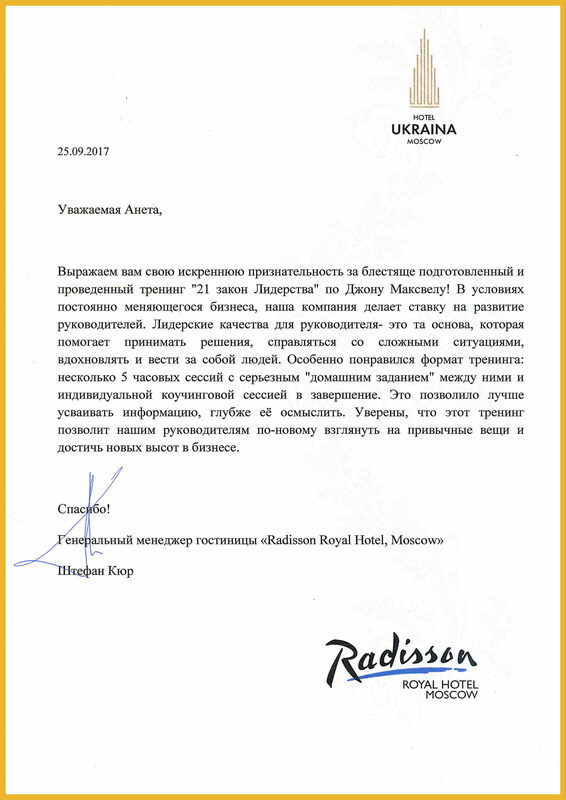 One of the most memorable experiences was a Skype interview with the General Manager of Park Inn by Radisson Sochi City Centre. We discussed responsibilities of a GM, key competencies and possible career paths in a hotel. In addition, thanks to Aneta, we managed to visit 5-star hotels in Moscow. We learnt about historical development of these companies, visited rooms and learnt about employee development. 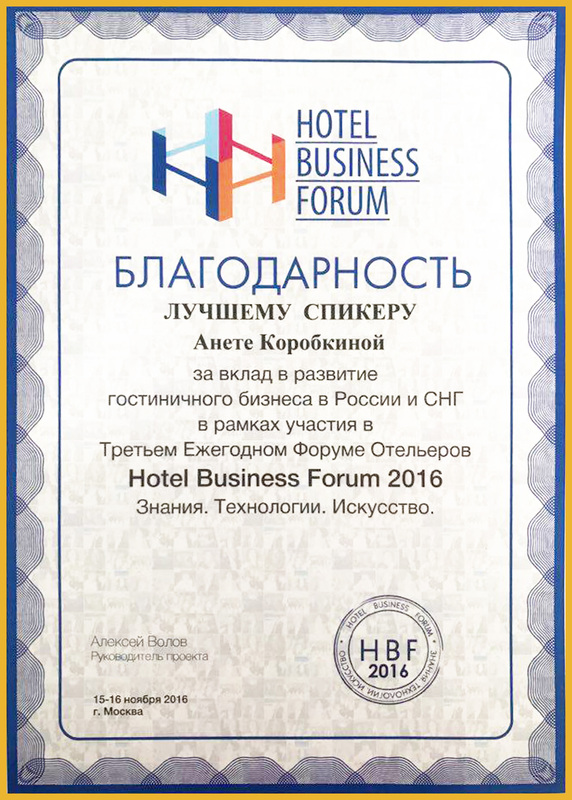 In general, this course helped me to better understand specifics of hotel operations. I am very happy that it was Aneta who guided us into the world of hospitality. Анета Коробкина – профессионал высокого уровня. Она не только прекрасна в работе – она настоящий профессор по развитию таланта. В современном образовании очень важны не столько теоретические знания, сколько практическая часть, приближенная к реальному бизнесу. Анета помогла нам почувствовать интеграцию в реальную бизнес-среду благодаря кейсам, встречам с людьми из сферы бизнеса, экскурсиям в отели. Помимо этого, Анета – преподаватель, который действительно вас слышит и дает шанс высказать свое мнение и прийти к своим идеям. Анета видит и развивает потенциал в людях. Три слова, характеризующие Анету: профессиональная, мудрая и открытая. After filling in this form, you will be able to download ‘Secrets of Efficiency’. After getting in touch with me, you will be able to choose between a free coaching session and a presentation. A tool that will increase your effectiveness day after day, giving you a new pace of life.